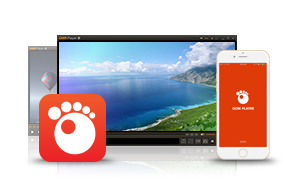 Free media player for Mac that supports all video and audio formats. Best free video editing software for Mac to edit videos and make movies on Mac. Rename subtitle filenames according to video filenames. Video converter, video to mp3, mp4 to mp3 converter, supports many formats.